It’s October at the Lloyd Farmers Market! 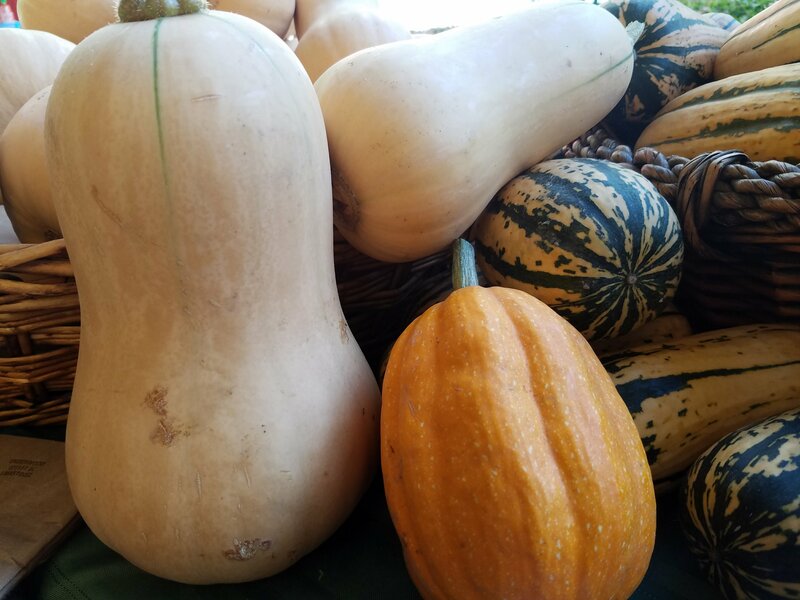 It’s a sunny, warm, and beautiful first market of October here in the Lloyd District, so take a walk out of your building and into the Oregon Square Courtyard to soak and eat it up. 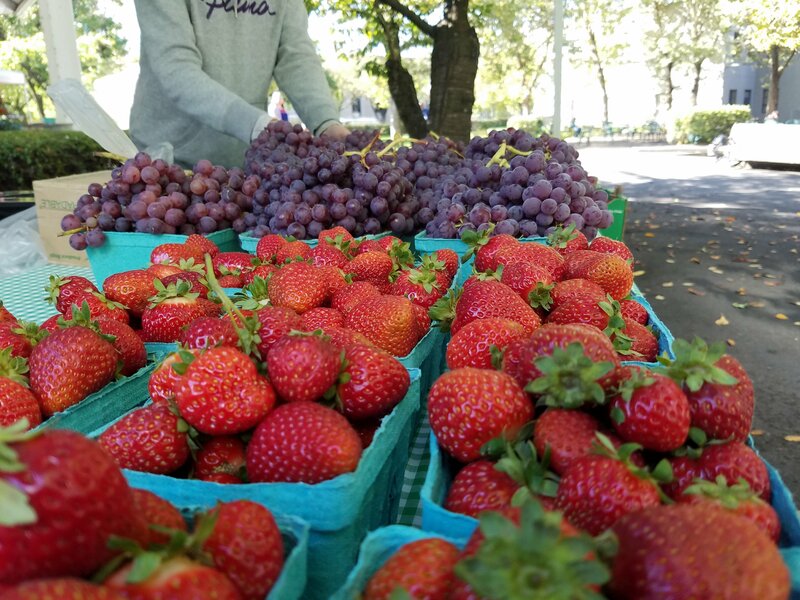 Unger Farms is here with super sweet and juicy fall strawberries and grapes, and this is likely their last time here for the season. 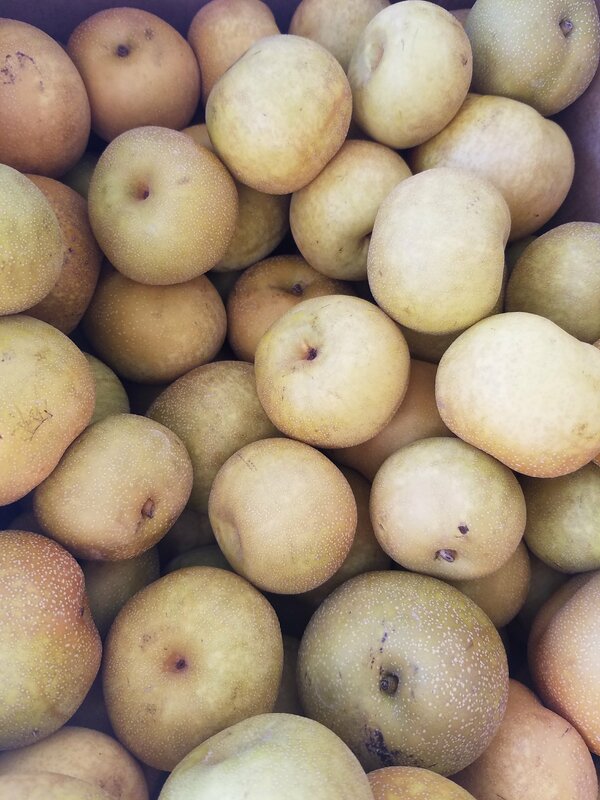 Kiyokawa Family Orchards is here with a few boxes of the season’s last Elbert peaches sidled up next to tasty Bartlett and Starcrimson pears, as well apples of all kinds and some Asian pears too. 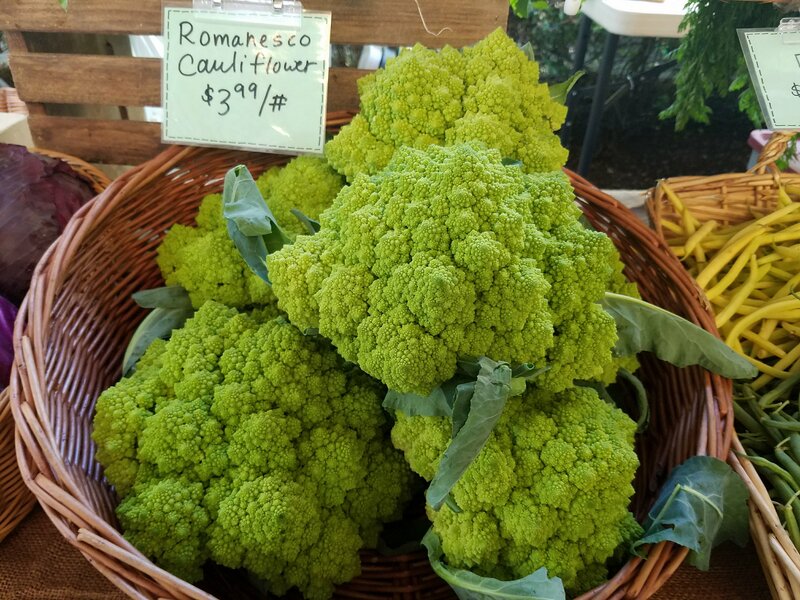 There’s plenty more fall farm fresh bounty to enjoy, including romanesco, broccoli, turnips, winter squash, peppers, beets, potatoes and beyond. You can find a full list of vendors here today below. In preparation for the rainy season GoLloyd will be here next week on 10/10 selling discounted bike fenders and installing them for free. Get a jump start and order your discounted fenders on their website (golloyd.org/fender-frenzy) and come by with youe bike on the 10th for free installation.